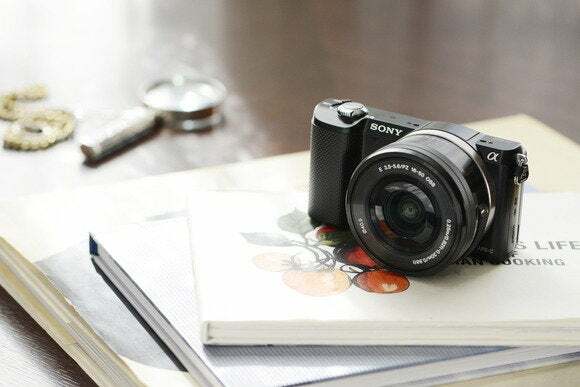 Sony’s smallest and lightest interchangeable lens camera to date, the Alpha A5000 is worth flagging amongst rivals for featuring a physically large APS-C sensor that is well-endowed with 20 million pixels. That at least suggests image quality practically on a par with a DSLR camera. Sony bundles the A5000 with an ultra-compact 16 to 50mm lens that’s operated by a switch rather than a twist of the wrist. The lens retracts into its housing when not in use to allow for a slim possible profile with attached lens in transit. 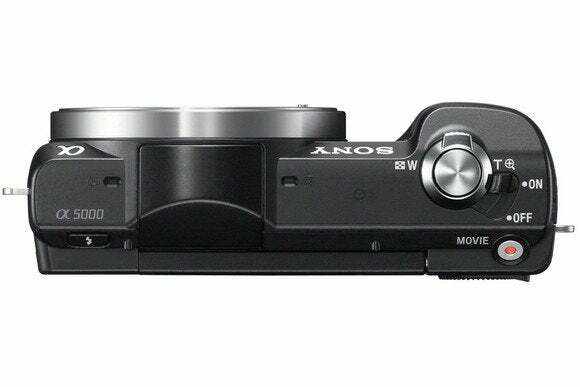 Keeping the tech bang up to date, Sony supplies the A5000 with Wi-Fi and NFC connectivity, plus a 3-inch backplate LCD that, in lieu of any means of fitting a viewfinder, flips up to face anyone looking into the camera lens. 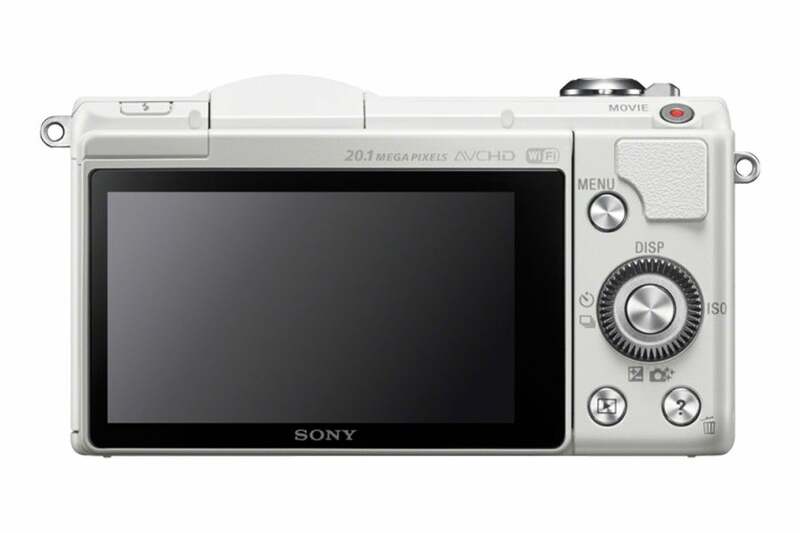 Since this is the budget model in Sony’s line up, the A5000 does not have touch-screen operation, even though the button and control layout has been pared back to the bare minimum. It feels like a touchscreen might have been a possibility if the A5000 wasn’t positioned as the baby of the range. A zoom lever encircles the shutter release button, while a second zoom control is provided on the lens barrel itself for left-handed convenience. It takes about three seconds for the camera to power up and extend the lens to its maximum—not lightning fast but may be fine for what is a consumer model. The A5000 might be small but it doesn’t feel compromised; everything is within reach and the body feels solid in the hands, despite its narrowish depth. Room has even been found to include a pop-up flash, hidden within the top plate. A larger-than-average sensor for a compact, plus a high-quality kit lens, translats into sharply-defined, well-saturated, colorful results straight from the camera. 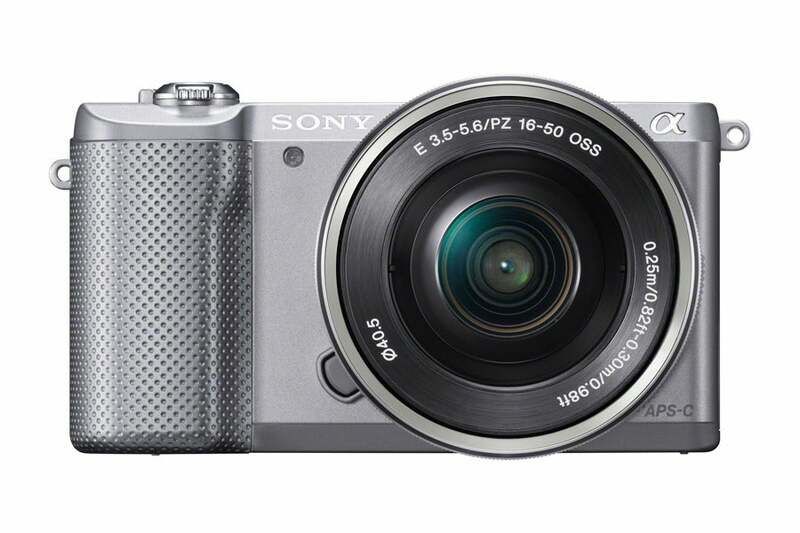 Like the rest of the Sony Alpha range, rather than the usual 4:3 image aspect ratio of most digital compacts we’re here given the choice of 3:2 or 16:9, the latter at a reduced 17 megapixel resolution as it crops the image. The A5000 provides one of the easiest and most accessible routes to achieving more professional-looking shots for anyone upgrading from a smartphone. 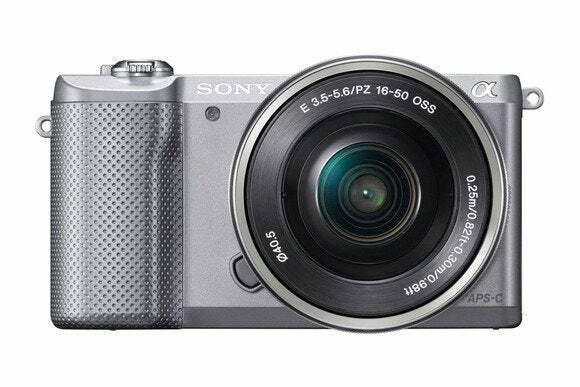 This story, "Sony Alpha A5000 review: Compact camera produces sharp-looking pics" was originally published by Macworld U.K..